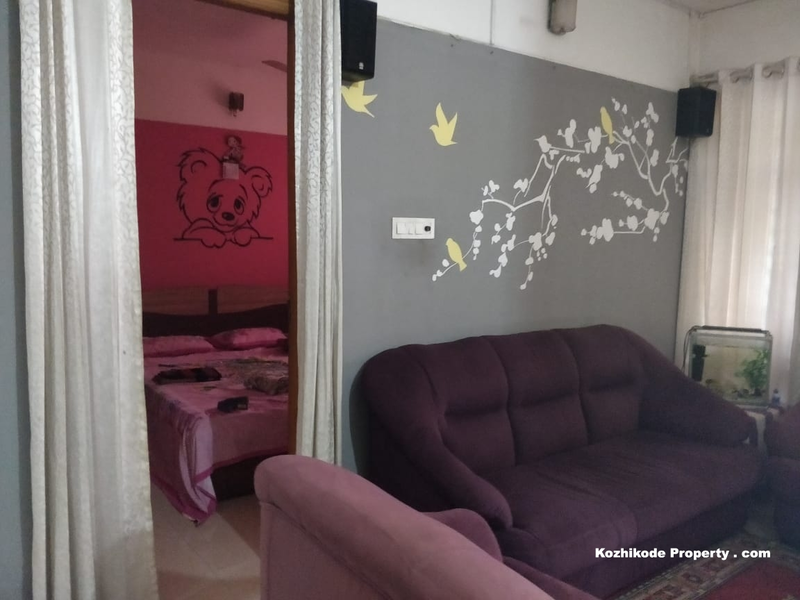 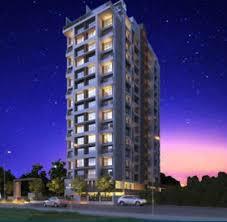 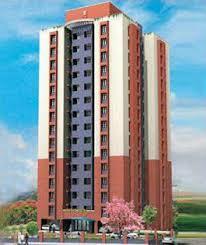 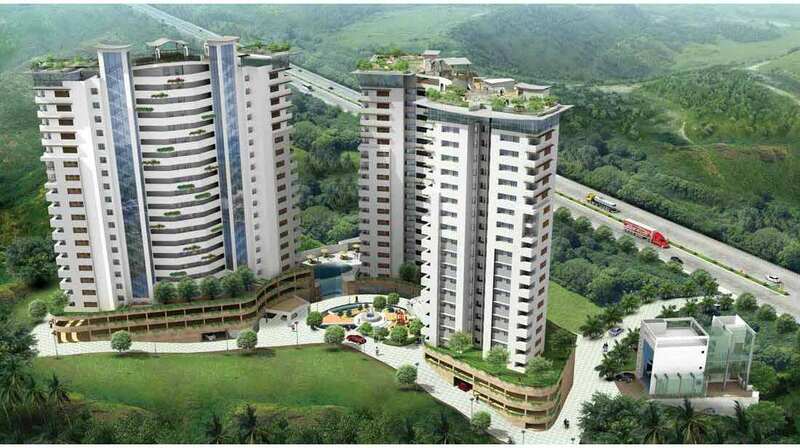 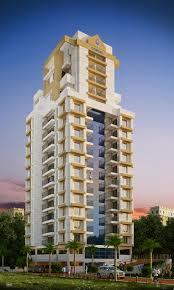 2 BHK Semifurnished flat for Sale at Koottuli. 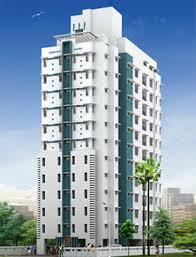 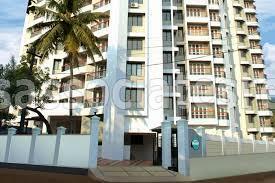 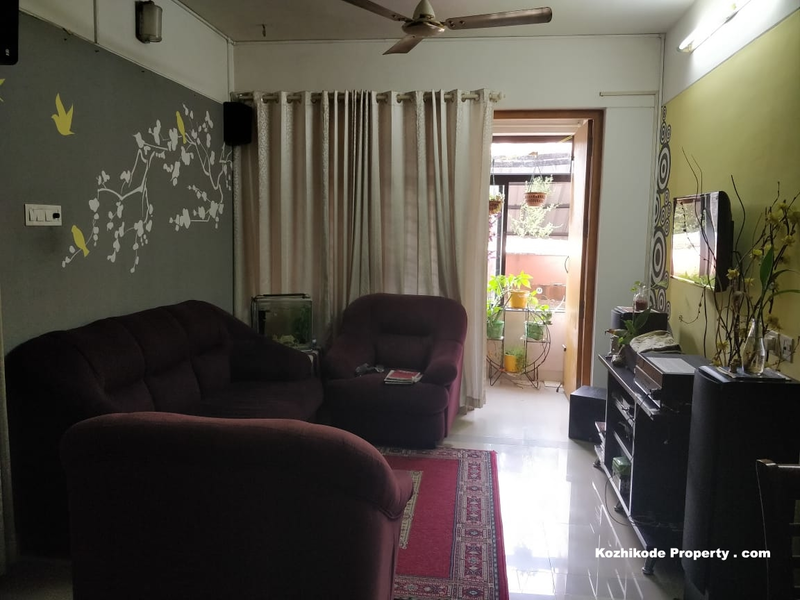 A beautiful 2 bhk apartment in Koottuli, Calicut.It is a resale property in a promising locality. 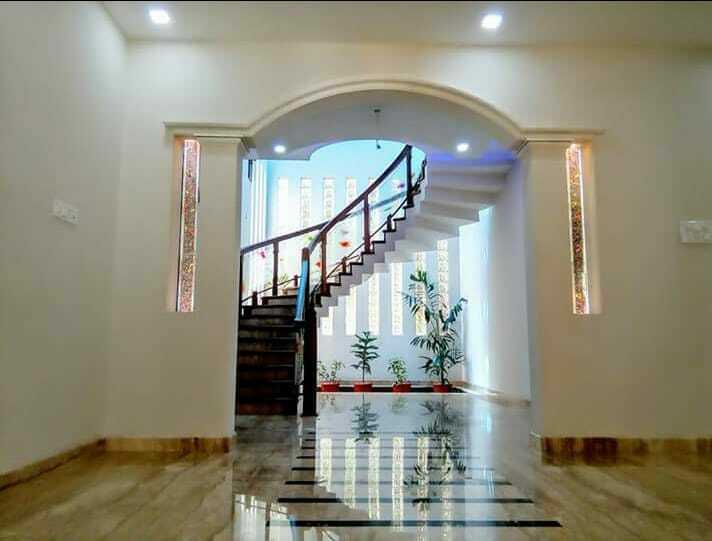 This well-designed new property is ready to move in. 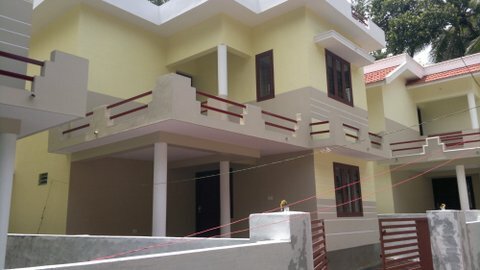 The property ownership is freehold type and has a built up area of 1060 Sq. 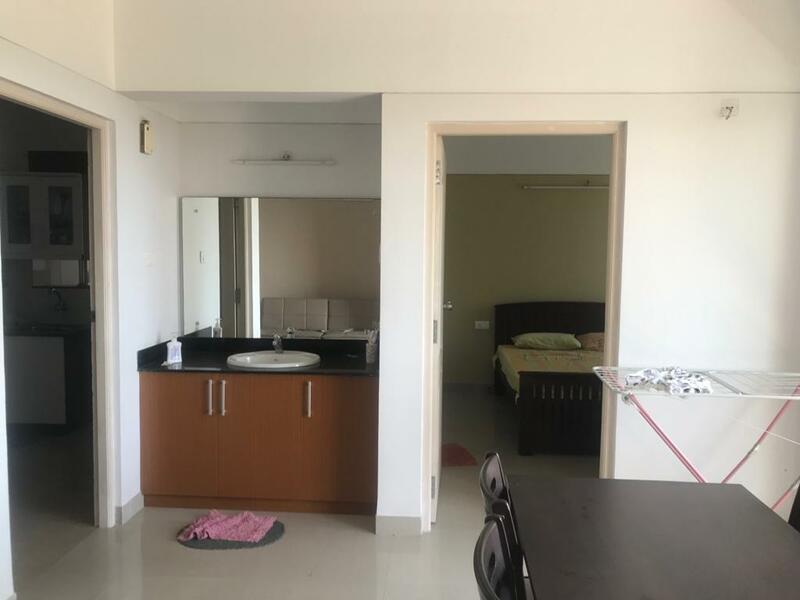 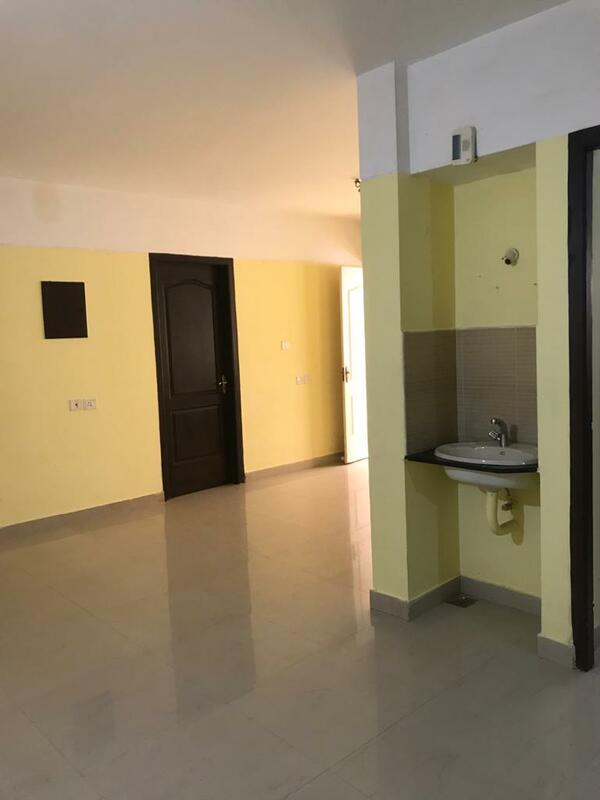 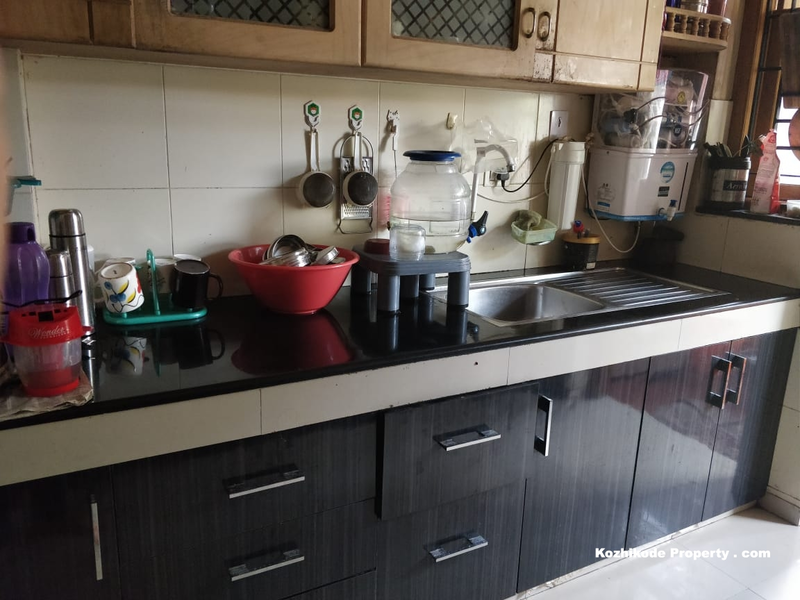 Ft.
Having newly changed multiwood kitchen cabinets and aluminium fabrication with glass for balcony etc.The price of the property is estimated at Rs. 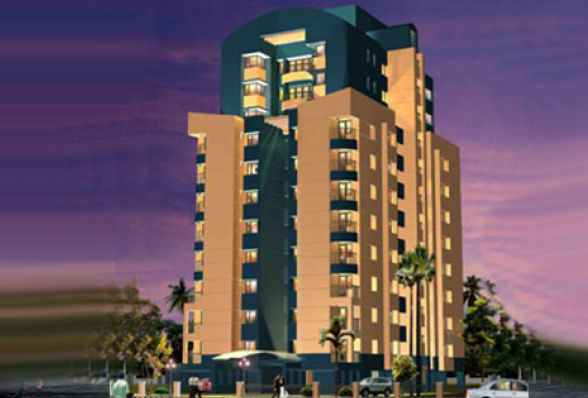 4200000 .With 1 balcony(s) and 2 bathroom(s)The apartment is Semifurnished. 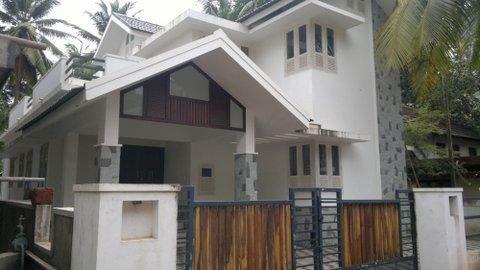 Gated society. 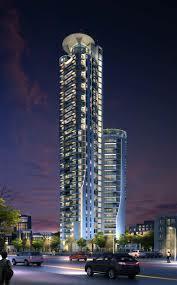 Full power back up. 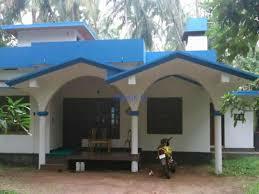 Having gym, hall , childrens playing area.